Do you have a growing company or a company with multiple offices? 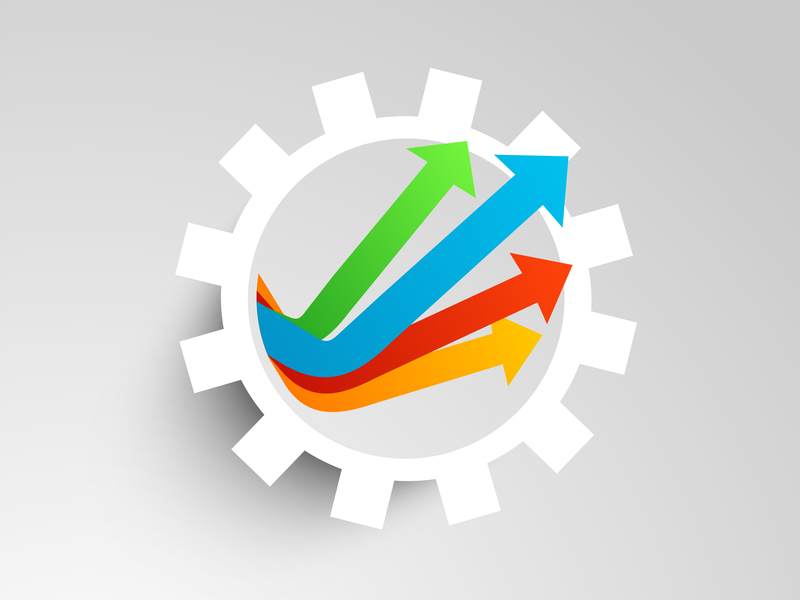 While growth is usually great for the bottom line, it can be a major challenge for IT. This is especially true with user management, system management, and resource management that are all done through separate Microsoft Active Directory® installations. That was the case for Ace Payroll. Below, we share the story of how they overcame the challenges they were experiencing with decentralized infrastructure management. Unifying IT was possible with JumpCloud’s Directory-as-a-Service®. Organizational growth can be gradual or sudden. It can occur due to the release of new features or the collapse of a competitor – or due to merging with another company. 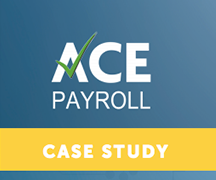 No matter the reason, keeping IT running smoothly during periods of growth is a challenge that many businesses are facing today, and Ace Payroll is a perfect example of this. When they merged with some of their longtime partners, they had new offices they needed to connect all across the United States. They knew that they were growing, and that the IT world was getting much less dependent on on-premise hardware. 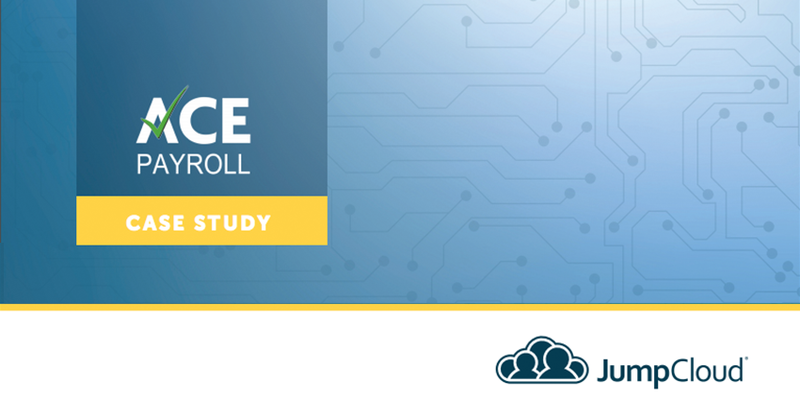 With remote offices, remote employees, and VPNs all managed through separate AD servers, Ace Payroll knew that they wanted to find a more simple, elegant solution. Now, Ace Payroll has JumpCloud completely in place, and they are more than happy with the results. You can ready about their journey in their case study, linked in the image below. If you want to hear directly from the IT admins at Ace Payroll, you can watch the video above. Andrei and Paul of Ace Payroll were gracious enough to allow us to interview them in front of a live webinar audience and the result is a unique look inside the IT decision-making going on at a company while rapidly expanding across the country. At JumpCloud, we strive to help simplify and unify IT regardless of location, type of IT resource, or provider. With Directory-as-a-Service® (DaaS), you can have centralized management of your systems (Windows, Mac, and Linux), cloud and on-prem servers (AWS, Google Cloud, etc. ), web and on-prem applications (LDAP, SAML), and wired or WiFi networks via RADIUS. These services allow businesses to have all of their platforms, protocols, providers, and locations be manageable through one unified cloud directory. Plus, our IDaaS platform serves as a provider of cloud LDAP, RADIUS-as-a-Service, MFA, user management, system management, True Single Sign-On™ and more. The combination of all of these features make IT in the modern cloud era a breeze. You can check it out for yourself by signing up for a free cloud directory service account. Your first 10 users are free, so there is no reason not to. 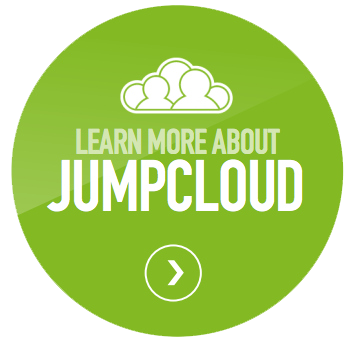 If you have any questions regarding unifying IT or any other aspect of JumpCloud, reach out to us. We would be happy to answer any questions or concerns that you may have.